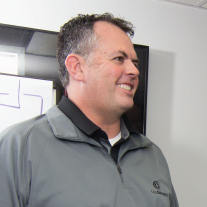 In the past, we’ve discussed the importance of active employee engagement as it relates to safety in the workplace. And within those discussions, we’ve placed an ongoing emphasis on maintaining proper channels of communication. So, today we’re going to dive a little deeper into this facet of engagement and highlight 10 ways you can improve your ability to create a safer working environment by receiving and disseminating the right information—in the right way. Before you can begin to improve, you have to acknowledge where you are. Allowing employees to see the missteps and successes that have already been encountered prepares them to better understand expectations going forward. However, don’t make this a monologue. It should be an open discussion that allows all voices to be heard. There are a lot of safety programs out there and each one contains an excellent amount of helpful information. That doesn’t always mean it’s right for your workplace though. Instead of using an out-of-the-box solution, find one that best suits your needs and tailor it to your exact environment. When you’re able to use specific references and locations, the plan will be easier to grasp for all. Openly discuss the reasoning behind your plan and its components. Accept criticism and feedback, allowing it to further improve your tactics. The more information you share with the team, the more likely they are to understand it and implement it across the board. Not everyone will agree with your plan. So, it’s important to demonstrate the need for these proposed changes. This could be through an actual demonstration in the workplace or just by allowing other voices to be heard. Since criticism is likely, the more people you have onboard who are willing to be vocal in their support, the better your chances of having others adopt their thinking. While an introductory meeting is a must, so are follow-ups that act to reinforce your message. This especially rings true in the beginning stages of your plan, as opinions and ideas may alter the original concept. The more you reiterate the points of your message, the more likely they are to be remembered and implemented. When it comes to safety, there’s an underlying emotional connection that we all share. It’s crucial to the success of your specialized program that you emphasize these points. When accidents happen, bad things occur and rather than tiptoe around them, speak directly and push the importance of your measures to ensure they remain top of mind. Possibilities are one thing, but actualities are on a whole other level. A positive attitude will go a long way when you want others to understand and support your plan. So, it’s important to openly recognize those who are taking the steps needed to make it happen. These individuals should be openly praised and rewarded for their hard work. On the other hand, if an employee is falling short of their committments, they should be spoken to in private. As we mentioned in the last point, a positive attitude can go a long way. This remains true throughout the entire process of development, implementation and approval. If you begin to harbor negative feelings about any aspect of the process, there’s a chance others around you will begin to do the same, and that can make it a lot harder to actually accomplish the goals at hand. Safety initiatives do not exist on a straight line. Often times, expectations and goals change for one reason or another. So, it’s important to discuss these changes before they take place. Don’t expect others to read a poster on the wall or a note on their desk. You must remain vigilant when it comes to your communication efforts, and even the smallest change should be addressed before implemented. Even when team members accept your plan, they will not remain onboard unless they see action. You can’t promise your team new safety gear, only to put it on the back burner until the next quarter. If you don’t view safety as a priority, neither will your employees. The more enthusiastic and invested you are, the more likely your team will stand by your side. 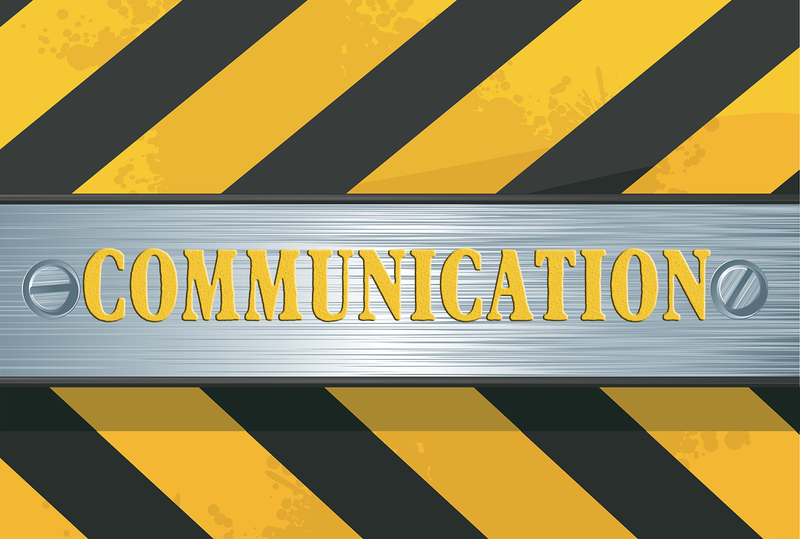 As you can see, throughout the entire process of implementing a safety plan, communication has a key role to play in ensuring its success. While just one aspect of creating an engaging atmosphere for you team, it’s often one of the most important. As long as you remain open, honest and connected, building a safer work environment can be an intuitive process—and a rewarding experience for the entire company.